When it's time to get work done, you need productivity tools--office suites, text editors, e-mail software, personal information managers, and other programs. Productivity applications can cost a pretty penny, even hundreds of dollars, but we've rounded up 10 pieces of productivity software that don't cost anything. Check them out, and save a bundle. Among the many kinds of productivity software, office suites--notably Microsoft Office--typically command the biggest bucks. No need to open your wallet now, though, since we have three free office suites for you. Still, just because Lotus lost the war and was eventually bought by IBM doesn't mean IBM Lotus Symphony isn't good software. In fact, it's surprisingly slick-looking, with pretty much all of the features you could want in office software. It has a word processor, presentation software, and a spreadsheet, and all three support Microsoft Office file formats as well as many others. 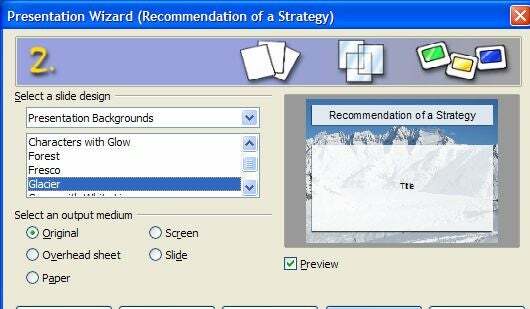 In addition, quite a few plug-ins are available to provide extra features such as the ability to export charts from the spreadsheet as graphics files. Here's probably the best way to save on productivity software: Use the free OpenOffice.org instead of paying $300 or more for Microsoft Office. 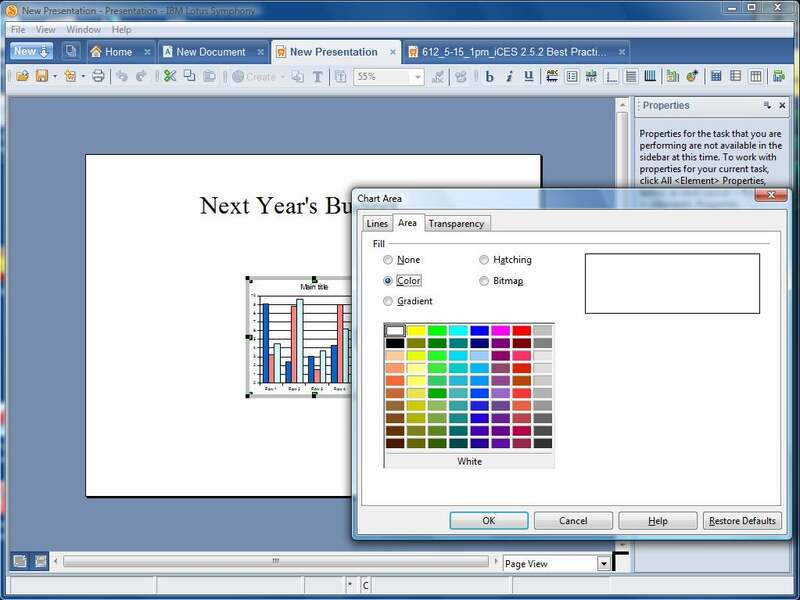 In OpenOffice you get a word processor, a spreadsheet, a presentation program, a database, a drawing application, and math software, all full-featured. Think free means underpowered? Think again. This is a surprisingly powerful package that does just about everything that Microsoft Office does. You can even open and create files in various Office file formats--and, of course, you can work with other file formats as well. Not only that, but this suite even works with Office's markup mode, so you can use it when collaborating with people who use Office. The interface is functional, but that's the best you can say about it. Though it's somewhat crude-looking, it still gets the job done. It isn't nearly as polished as Microsoft Office is--but do you really want to spend all that money for polish? It also doesn't have a ribbon like that of the latest version of Office. Depending on what you think about the ribbon, that's either very bad or very good. At 150MB, the regular OpenOffice is a hefty download; it consumes even more space on your hard disk when installed. What if you're looking for something lighter--say, something to run on a netbook? Or how about taking the whole OpenOffice suite with you on a USB flash drive that you can use on any computer? If that sounds more like your style, you'll want OpenOffice Portable, a considerably slimmed-down version of OpenOffice. It's an 87MB download, but it looks and feels much like the full-blown OpenOffice suite. Note that you may run into some problems. When I installed the software, it didn't install a desktop icon or show up on the Start menu, so I had to manually navigate to the program's folder to run it. The default folder it installed to didn't work either, and I could find no uninstall routine for it. Opening the application or creating files in it is significantly slower than performing the same action in OpenOffice, too. Still, if you're willing to put up with all that for the sake of saving some disk space, it's worth a try.